London : Robert Hale, 2004. 222 pages. 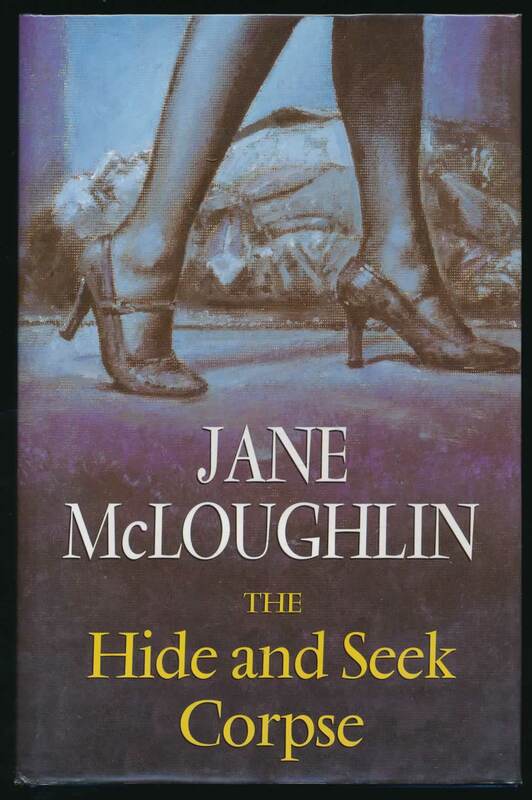 A business woman finds a body in her holiday cottage, but the corpse disappears. VG+ in VG unclipped DW with wear and creasing to bottom of spine. Bottom of spine bumped.